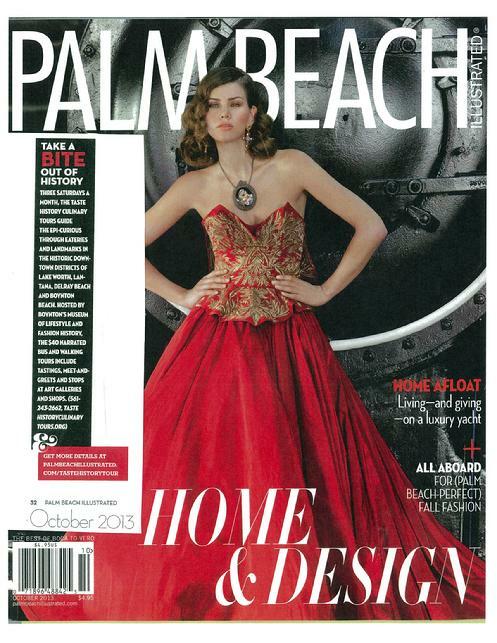 The Palm Beach Post September 4, 2016: "Tour Delray and Boynton�s family owned eateries and local art scene this month"
Sun-Sentinel News Story: "History,art, cuisine merge in Taste History Culinary Tours"
"Top 22 Best Things to Do in West Palm Beach"
Taste History's "Greatest Hits Tour"
Click image to read Review by FloridaEscape.com. 10 More Reasons to Visit Lanana & Lake Worth on Taste History. Post by Discover The Palm Beaches Florida. "History buffs and foodies Unite"
as One of Five Best Food Events This Weekend. 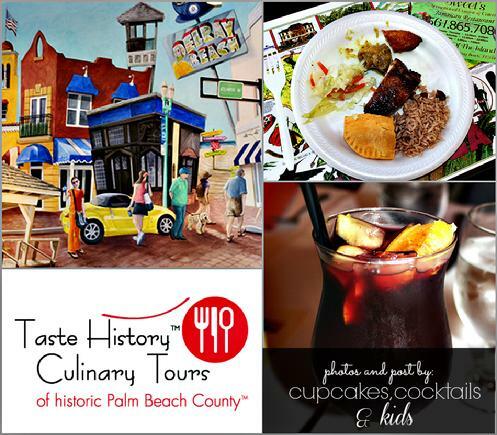 selects Taste History as "Hot for June"
"Take Mom on a Culinary Tour Around Delray Beach"
Florida Travel Life Magazine profiles Taste History Culinary Tours for State of Florida VIVA Florida heritage celebration. CLICK Image to read editorial. 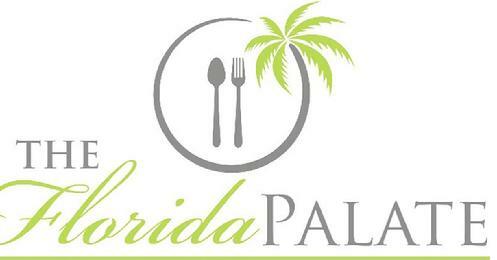 Taste History Culinary Tours for State of Florida Viva Florida campaign to celebrate the State's heritage. "Hotel professionals check out local destinations on historic tour"
"Social Directors bring Sunshine on a Cloudy Day for the Taste History Culinary Tours..."
Celebrate mom with a food and culture tour of historic Lake Worth and Lantana on Saturday. The Taste History Culinary Tours offer a taste of the cuisine, culture, art and history of Lake Worth and Lantana. Ride into summertime with a cultural epicurean experience on the Taste History Culinary Tours of Historic Palm Beach County, Florida. This culinary tour consists of travels to historic Lake Worth and Lantana on the second Saturday of each month; and historic Delray Beach and Boynton Beach on the third and fourth Saturdays of each month, year-round at 11am plus private tours are offered during the weekday. The tour partners include family-owned eateries and bakeries; and non-profit cultural centers highlighting local artists. TravelPulse recommends Taste History Culinary Tours. 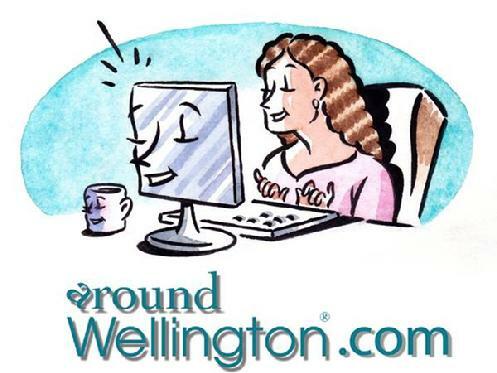 Click image above to read editorial or click here. 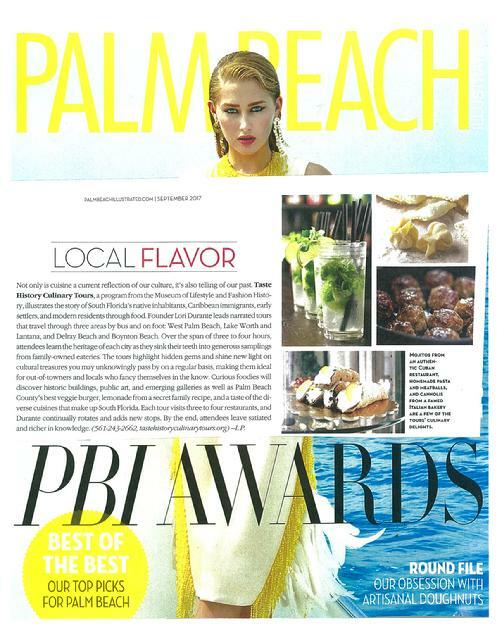 Florida Weekly Palm Beach County April 2012. 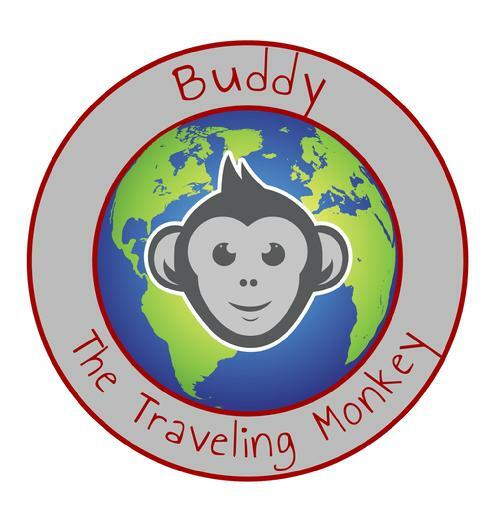 CLICK Image to read about Taste History Culinary Tours. Sun-Sentinel reports: Taste History Culinary Tours "stirs the senses"
"It was an idea so simple, it was brilliant..."
The Taste History Culinary Tours received an "Approved" rating from the famous TastingTable.com culinary website. You can read more here . 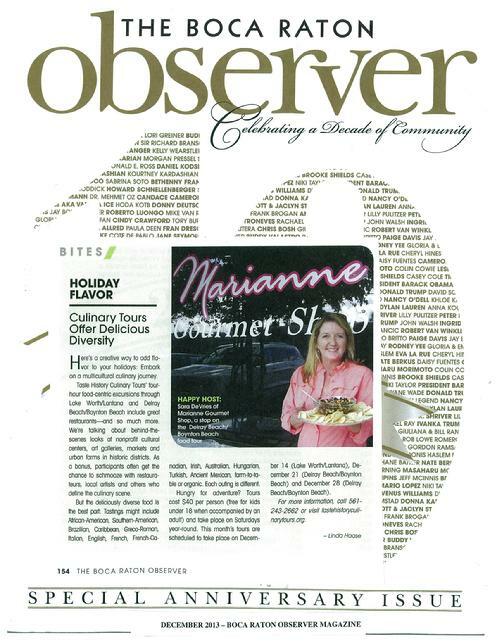 The Taste History Culinary Tour of Historic Palm Beach County has made it to the "Five" Category. According to The Palm Beach Post, these food tours are one of the top "Five" Opportunities in Palm Beach County, Florida. Go Here to read more. 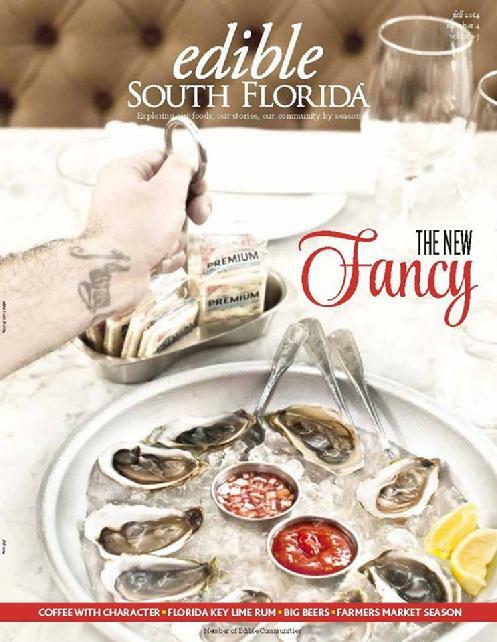 New Times Broward Palm Beach review on the Taste History Culinary Tours. CLICK Image to read. 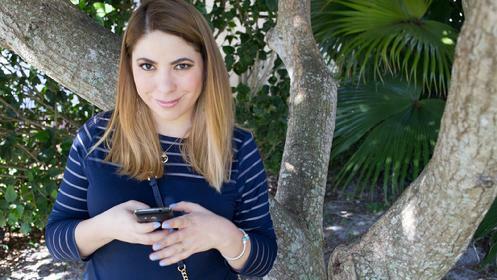 "Delicious History Lessons: Taste History Culinary Tours"
"Lake Worth-Lantana Launches Food Tour..."
What an adventure I had on Saturday … I was educated, inspired and satiated, all in my own neighborhood. "A tasty bit of education at every turn." Click HERE to Read the entire review. "Macy’s Sponsoring History Infused South Florida Culinary Tours"
Spotlighting both historic buildings and the cuisine that's served in them, a new tour of Delray Beach and Boynton Beach was dubbed a success by passengers on its maiden voyage.